What pops out in your mind when you hear the word rose? For me, its femininity. Whether it's valentine's day or anniversaries, people always give roses more than the other flowers. Why? Because rose symbolizes LOVE. 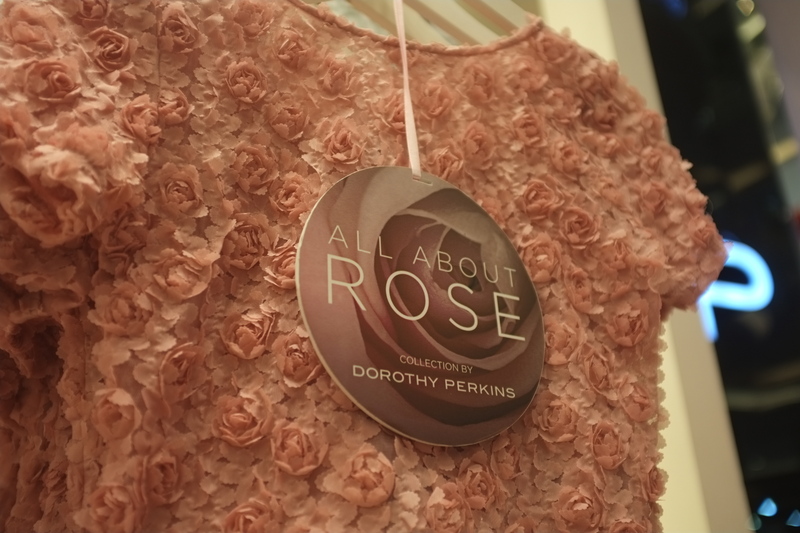 Have you seen or at least heard about the new collection of Dorothy Perkins? They released this lovely collection on Saturday, 21 June 2014. It is called "All About Rose". 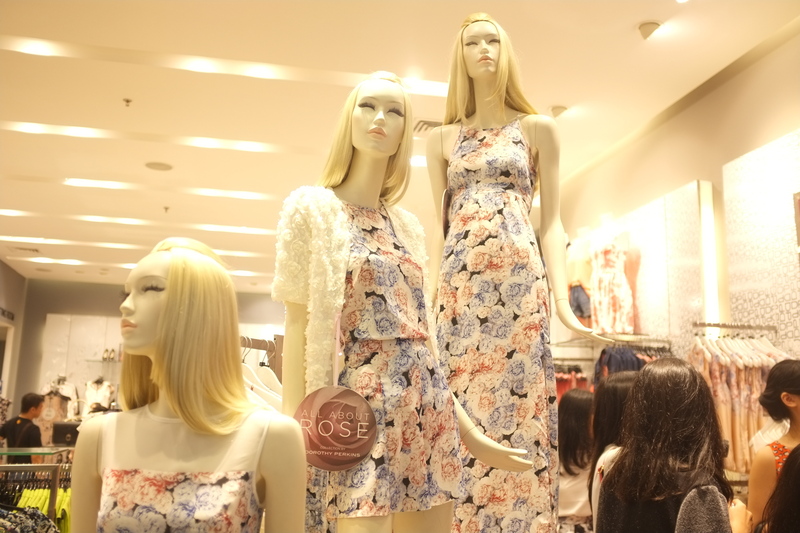 "All About Rose" is an exclusive collection; yes, by exclusive means it's limited. 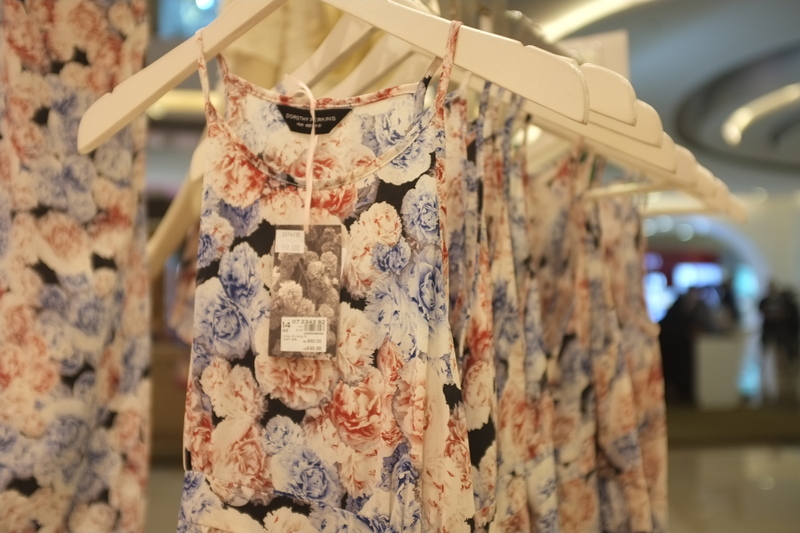 It is only available in two stores which is at Central Park Mall and Grand Indonesia Mall. Did you know? 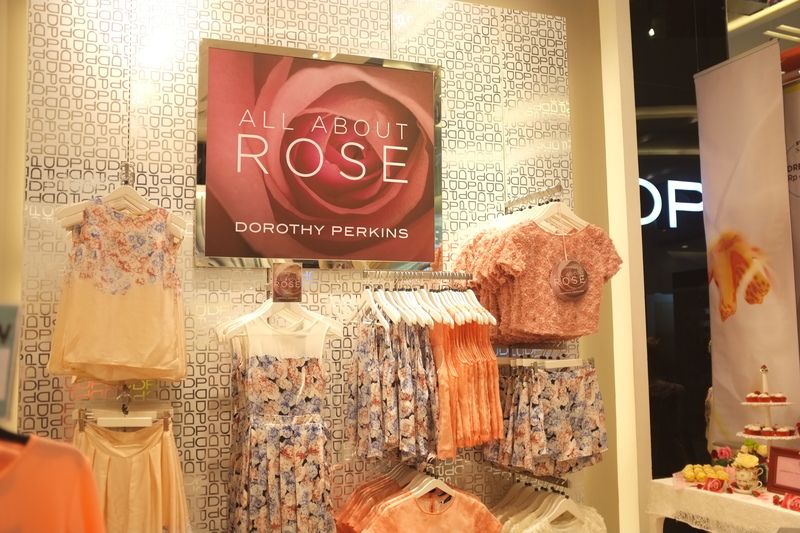 Dorothy Perkins is named after a type of English summer rose with a cluster of pink blooms. 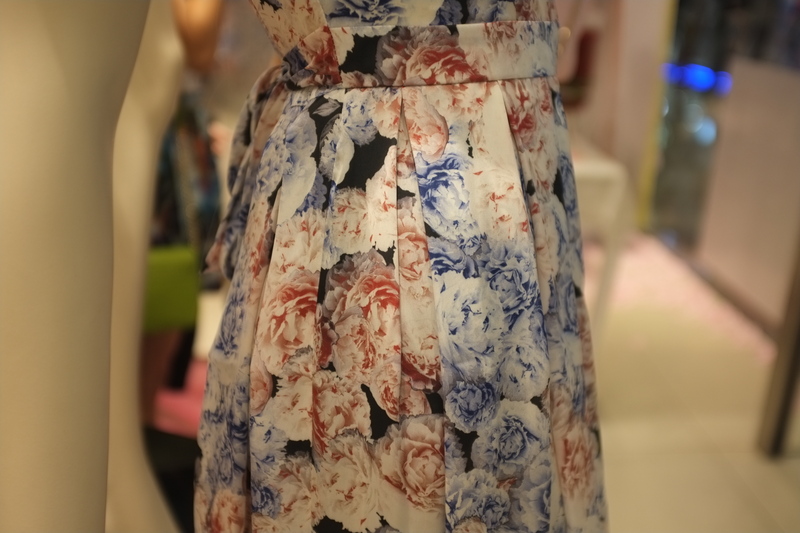 Their namesake rose is immortalized in a digital print that features throughout the All About Rose collection. 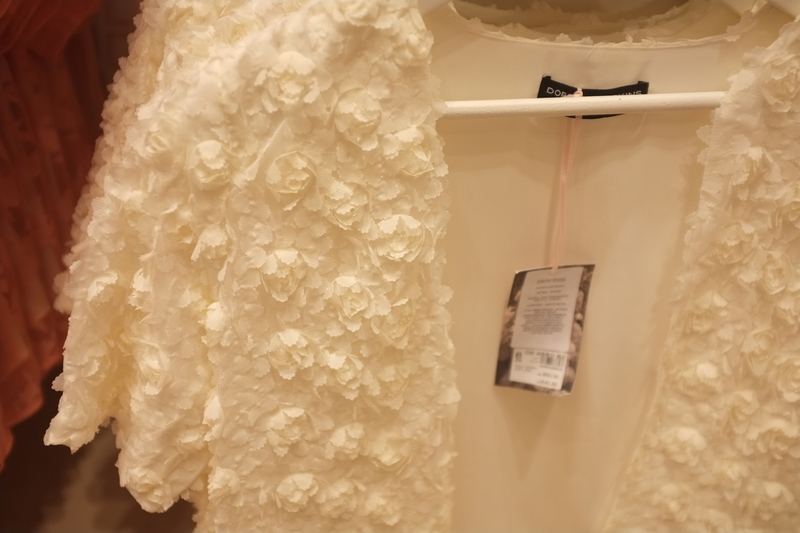 In this new collection of Dorothy Perkins, we are sucked into the world of roses filled with pastels, jacquard rose detailing on sweaters and 3D flower embellishment. 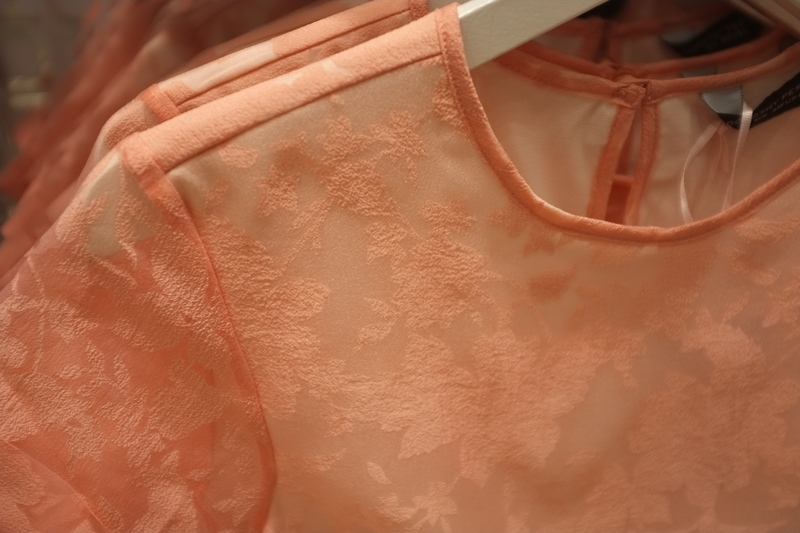 Their new limited-edition collection features standout dresses, pleated skirts, soft tailoring and stunning separates has been pulled together to mix textures and prints; and encapsulates the floral trend with roses and flower detailing in jacquard, lace, applique and embroidery. 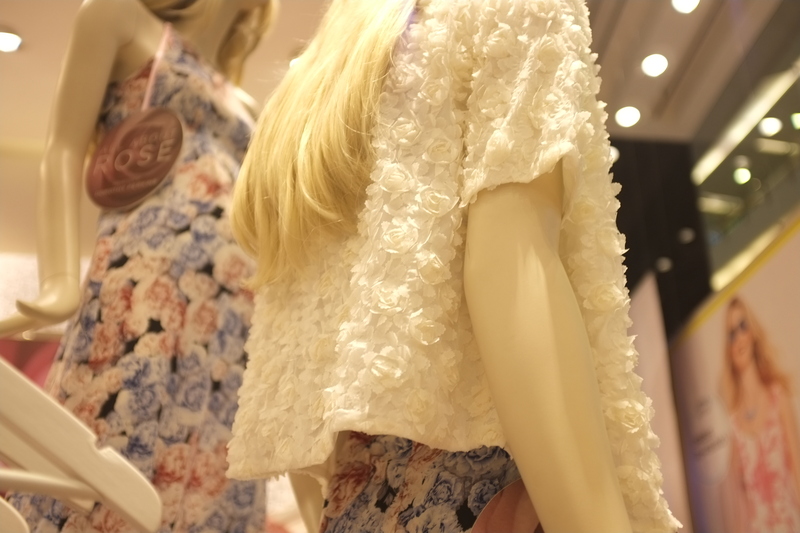 The pretty palette of blush and cornflower blue makes it the obvious choice for your summer style needs. 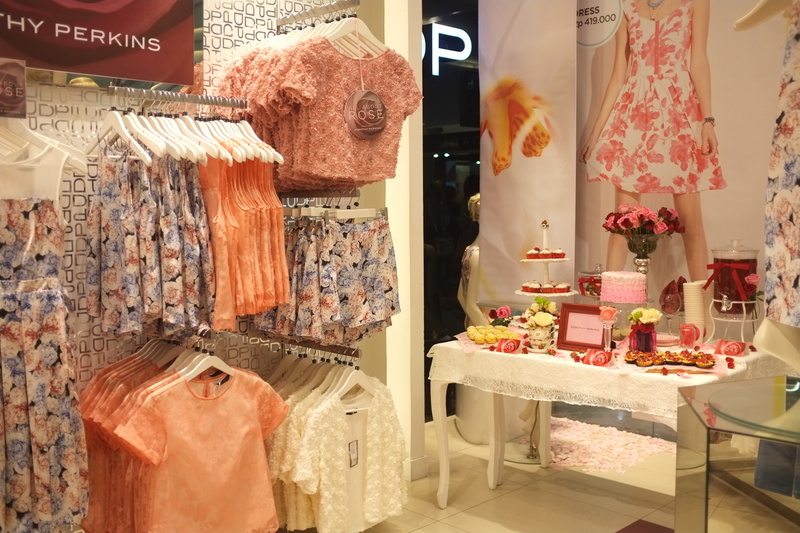 From waist-cinching maxi skirts and coordinating blouses, to pretty floral dresses and softly tailored silhouettes, this 16-piece collection is channeling some seriously girly vibes, and I love it! The event was held at Central Park Mall and I was one of the lucky people that got the chance to view the collection first. 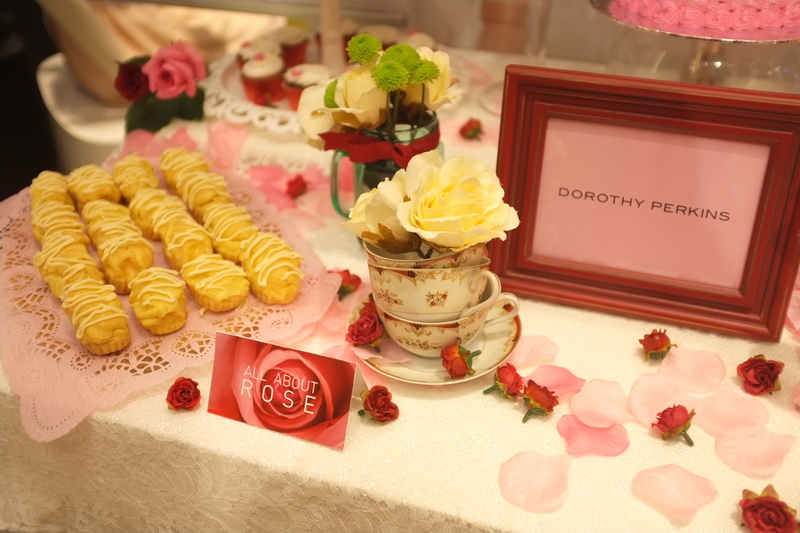 As soon as I entered the store, we are welcomed with rose themed tea party filled with cute tiny little snacks. 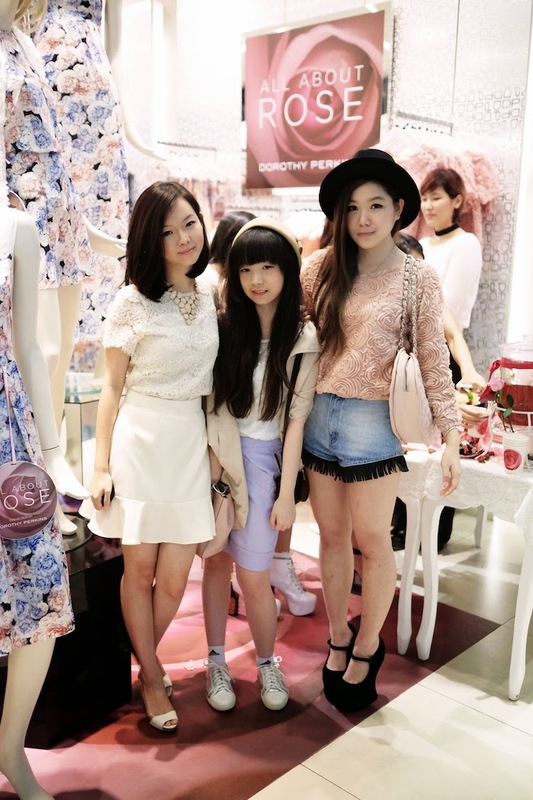 Enough with the food, now let's take a look at All About Rose collection! 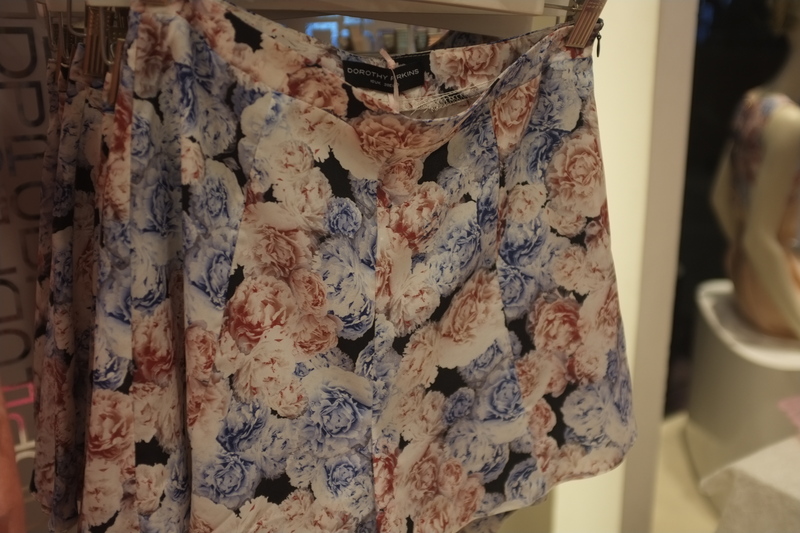 I am so in love with the floral pattern. 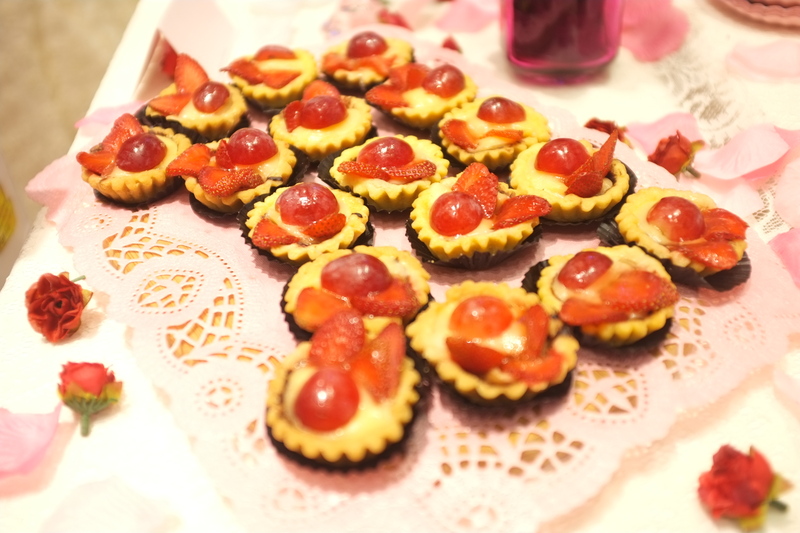 It is so romantic and sweet. 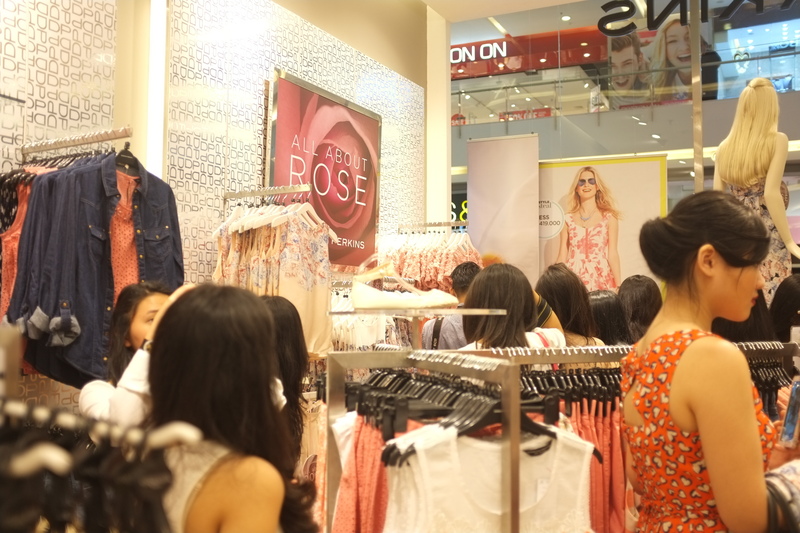 People crowding over their new collection. This 3D Rose Top is the only design that still had my size that time. 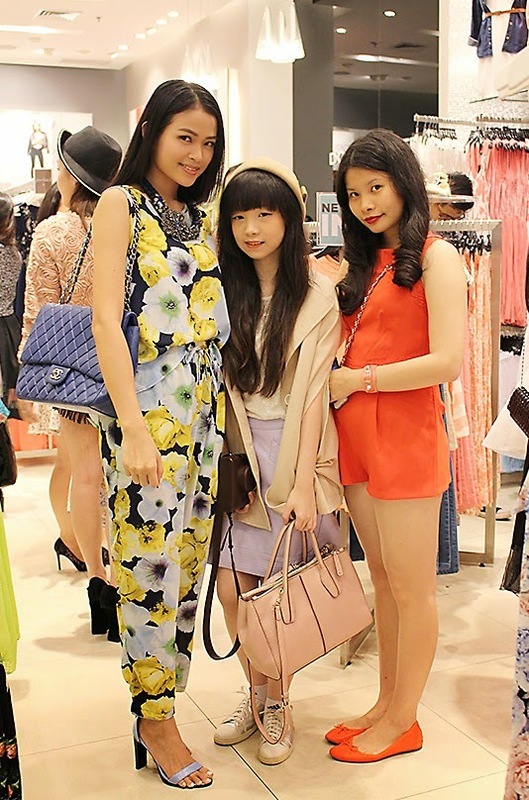 I also like this pastel pants, they are so perfect for spring outfit! 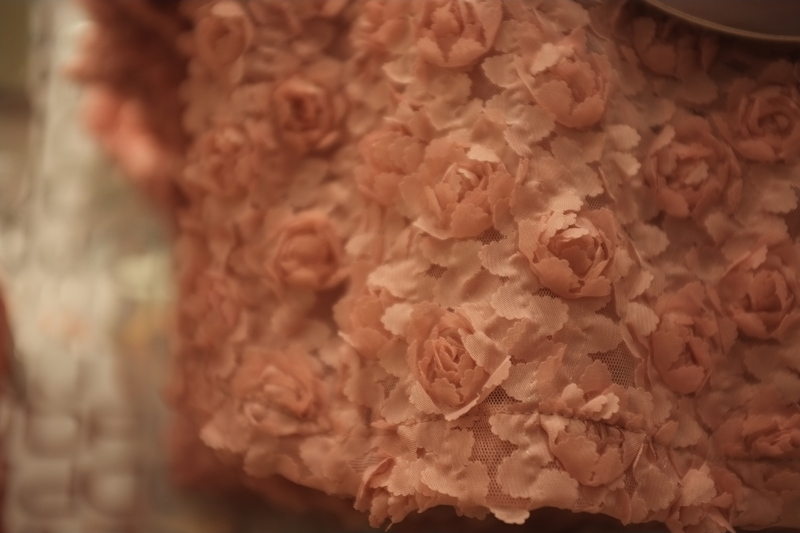 Let me drool you with this amazing details from All About Rose. 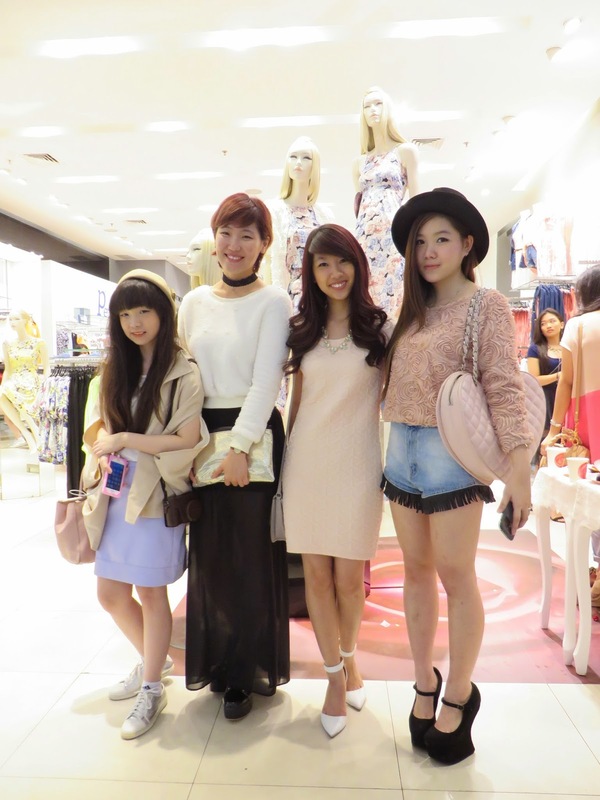 During the event, I also met many blogger friends and got the chance to meet Dorothy Perkins Manager, Vivin Ong. 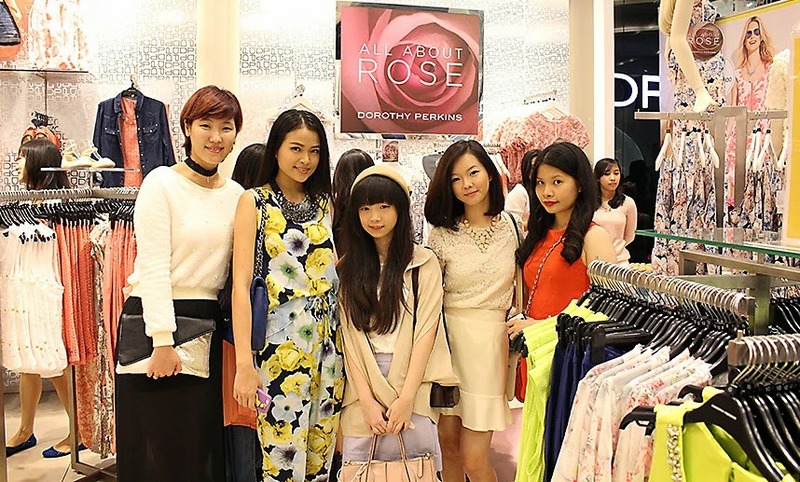 Vivin Ong with All About Rose Top (Dorothy Perkins manager). A picture with my favorite teacher Rio Damar from melela.org and Vivin Ong. 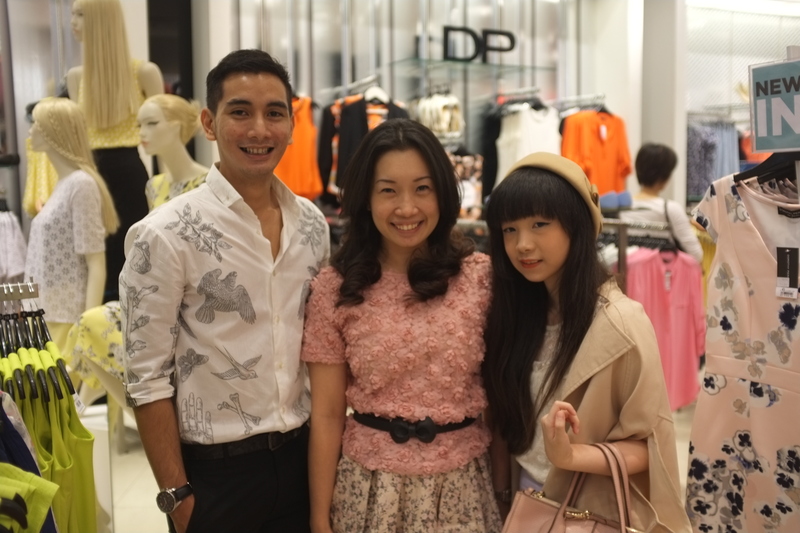 With Mbak Adis from Dorothy Perkins. The event was so fun. 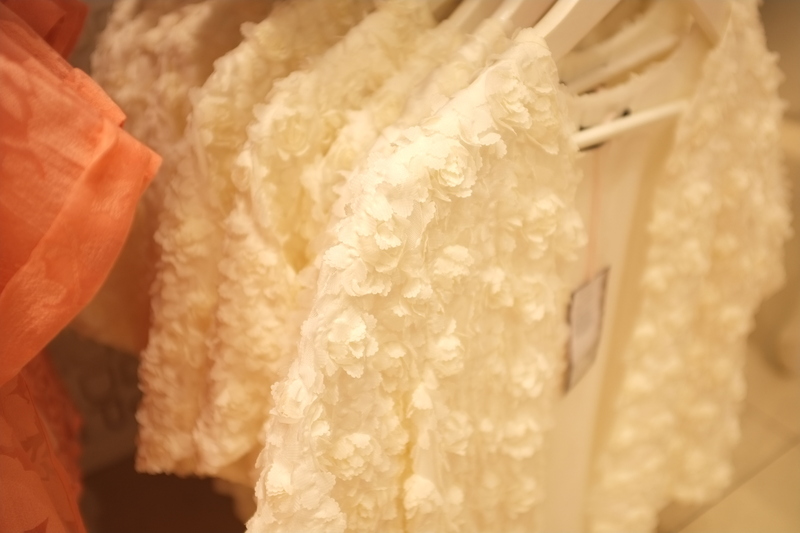 We even get the chance to try our favorite piece of the collection. 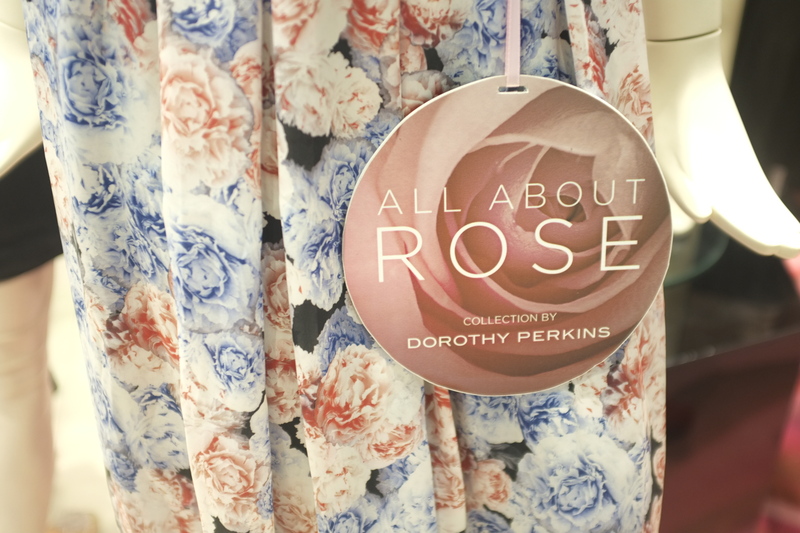 What do you think of Dorothy Perkins exclusive collection? Well, if you love it, you better hurry up because the stock is flying out! 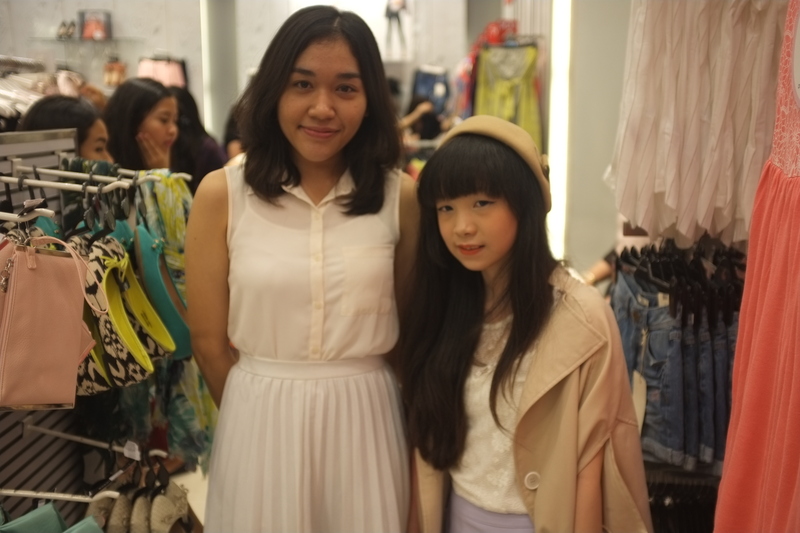 Hi dear, love your blog and your fashion sense. I'm not really good with comments, so might've spammed here. Sorry about that! 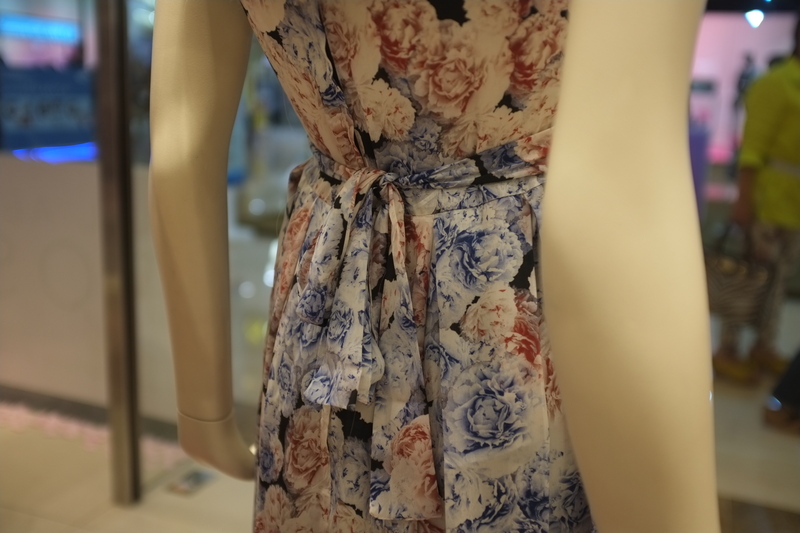 However, the dress looks so pretty! If you're ever keen on selling, could you email me at keewenli@gmail.com?